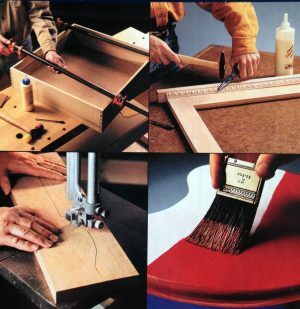 Woodworking is a lifelong hobby you can take into your elder years. 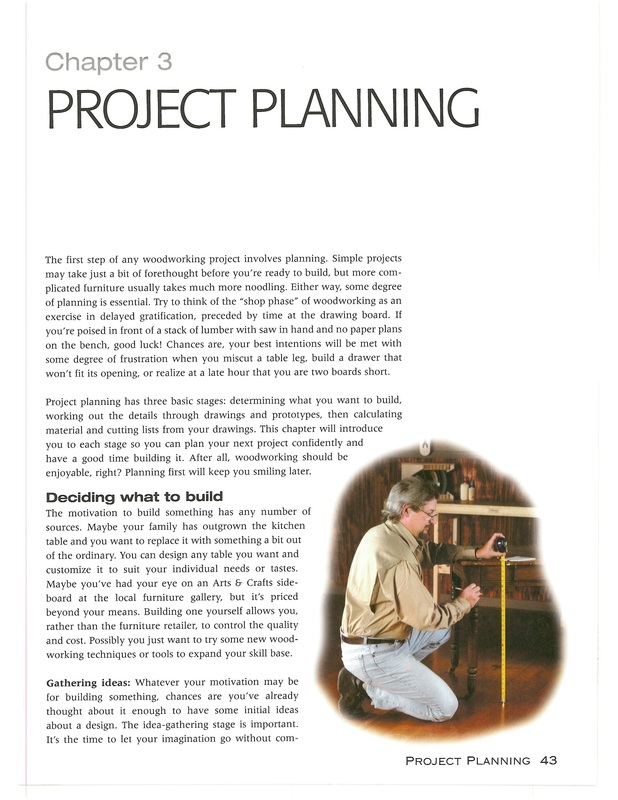 For people who enjoy projects, in woodworking there are an infinite number of them varying in difficulty level. 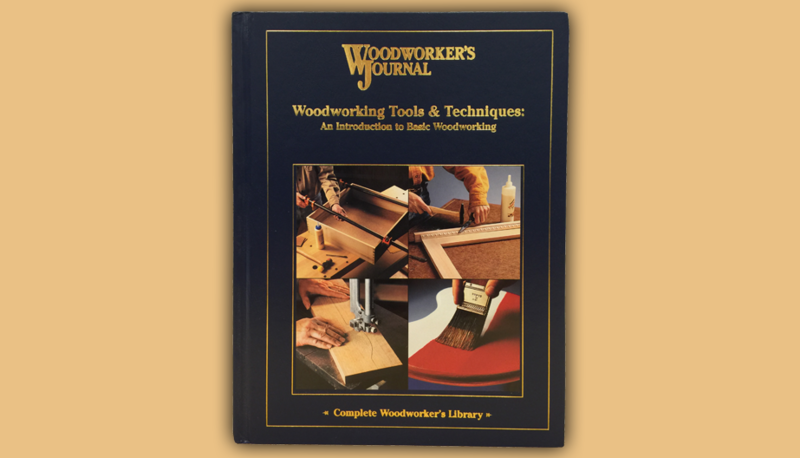 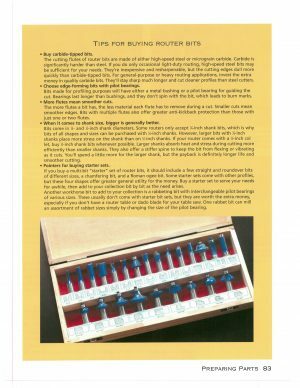 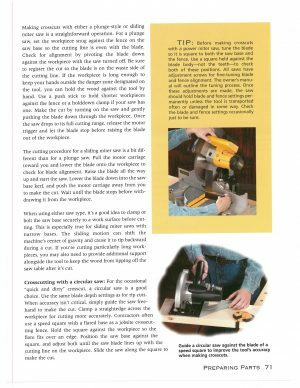 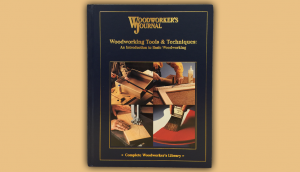 Whether you are sharpening your chisels for the first time or are already on your fourth set, this book will help make your shop time more productive and enjoyable and is a great place to start with this very popular hobby. 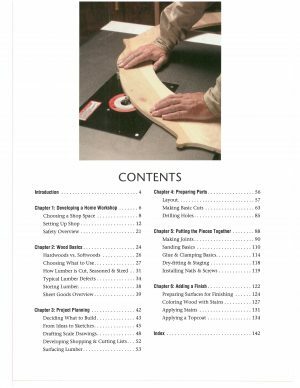 Fully illustrated, 143 pages.